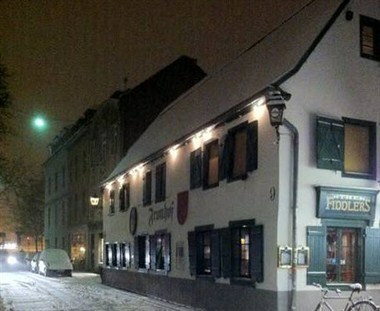 Fiddlers Irish Pub is located in Bonn area of Germany. 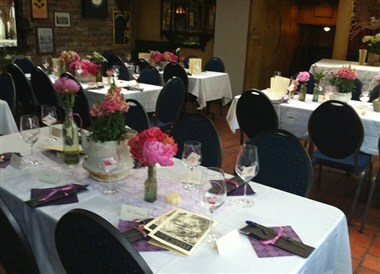 The venue can cater for both social and corporate functions of the guests like conferences, meetings and other events. 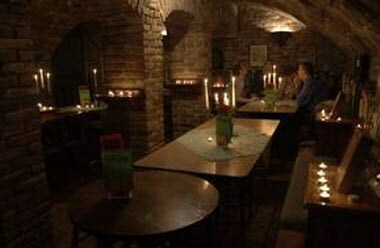 The Fiddlers Irish Pub is renowned for its first class cooking. 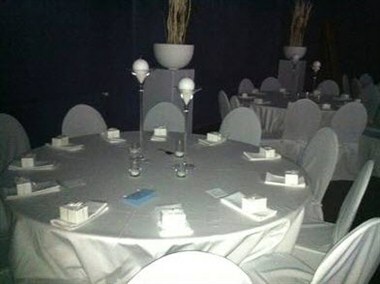 We can cater for up to 400 persons for any special occasion eg birthday parties, weddings and seminars. 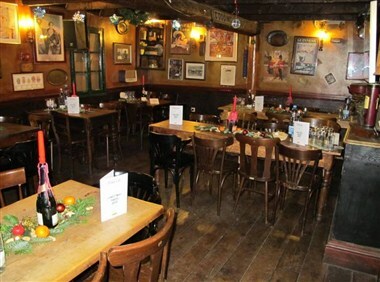 The Fiddlers is also ideal for private meetings and interviews.